The Story of UB Global from 1855 to the Present. United Brethren overseas mission work began in 1855, when three UB ministers sailed for Sierra Leone, West Africa. More missionaries soon followed. The denomination’s overseas work remained focused solely on Sierra Leone for the next 80 years. In 1932, we started mission work in another part of the world—China. A school for Chinese immigrants in Oregon provided the bridge to China. World War 2 and the communist takeover in 1948 forced our workers to relocate to Hong Kong, which was under British rule until 1997. Hong Kong remains the center of our work in Asia. 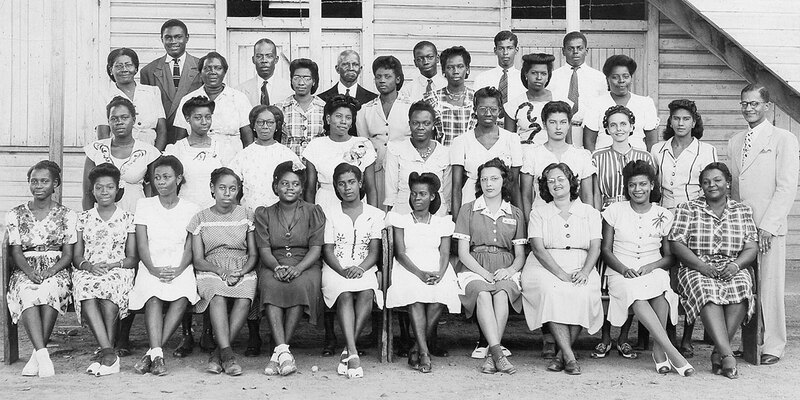 In 1945, we started work in Jamaica and Honduras, both under entirely different circumstances. In the case of Jamaica, we originally intended to launch into the Bahamas, but a hurricane and other circumstances led us to Jamaica instead. In Honduras, a group of five English-speaking churches on the north coast chose to affiliate with us. Expansion proceeded at a slow pace. Twenty years after the start of work in Jamaica and Honduras, we began church work in Nicaragua. Then another 20 years passed until, in 1987, the United States and Hong Kong partnered to plant churches in Macau, a Portuguese-governed peninsula on the Chinese coast (Macau reverted to China in 1999). Then came the 1990s, during which the United Brethren church expanded into a number of new countries. 1990: A strong church planting emphasis started in India. 1993: Hong Kong began a church in the mountains of northern Thailand. 1995: Nicaragua began working in Costa Rica. 1999: Honduras started churches in El Salvador. 1999: A group of churches in Mexico affiliated with us. 2000: Nicaragua began overseeing churches in Guatemala. 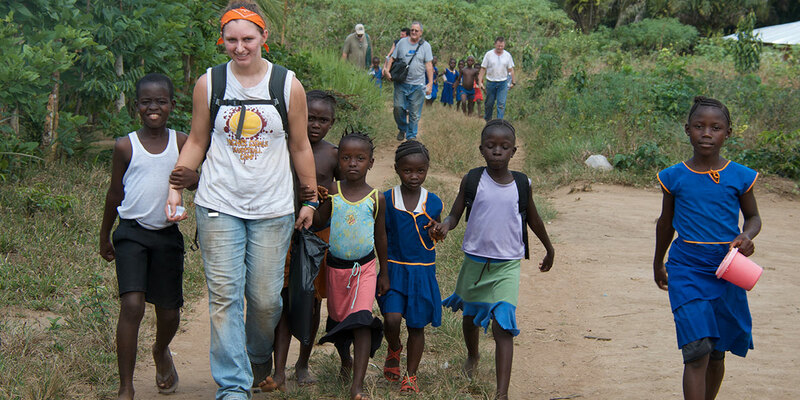 2000: A group of churches in Haiti came under the supervision of Global Ministries. The first seven national conferences, in 2001, established the Church of the United Brethren in Christ International. Mexico was added as a national conference in 2005, and Guatemala joined in 2010. Each national conference chooses its own leaders and is totally in charge of its own work. The conferences are bound together by an international Confession of Faith, Core Values, Constitution, and By-Laws. An international “General Conference” is held every three years. Each conference can send two voting delegates: the highest leader from each conference (usually called the “bishop” or “superintendent”), plus one other person. The most recent meeting was held in Canada in 2013. Several mission districts also operate under the supervision of an established national conference. The United States oversees work in India and Macau. Canada oversees work in Haiti. Hong Kong provides oversight of the work in Thailand and Myanmar. Honduras oversees new churches in El Salvador. Nicaragua supervises the churches in Costa Rica. Sierra Leone overseas a group of churches in Liberia and a church of West African immigrants in Germany. Prior to 2001, nearly all United Brethren work worldwide was considered to be under the authority of the Department of Missions and the United States headquarters in Huntington, Indiana. This pattern ended in 2001 with the establishment of a truly international structure. UB Global is the joint mission agency of the national conferences in the United States and Canada. The UB Global Board, which consists of members from both countries, meets twice a year. The UB Global office is located in Huntington, Indiana. It includes a staff of five persons–the executive director, three associate directors, and an administrative assistant.